Simply put, a pitched roof is a sloped roof. A pitched roof consists of two or more angled components that meet in the middle. 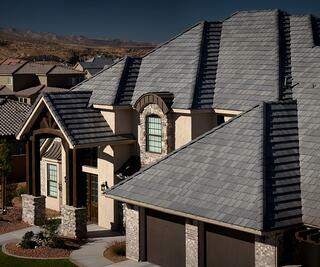 There are many different components that go into a high-quality roofing system. Our licensed contractors only offer those brands that meet our strict requirements for durability, beauty, and warranty protection. 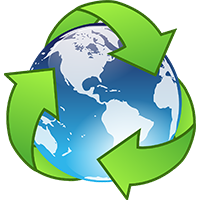 We even take the extra step to offer sustainable, eco-friendly roofing solutions that can outlast more conventional products while helping to avoid negative environmental impact. Learn more about our commitment to sustainability by reading our Guiding Principles.